One of the biggest issue all the iPhone and the iPad user is the problem of battery life. While Android users have got the facility to switch with better battery size hardware, Apple users have no alternate options. If you want to tweak the most battery life you can from your iPhone or iPad you’ll want to review these tips, some can squeeze a little more time from the limited charge, but others you need to use early for best results. In this article, we are bringing you the 11 tips to make your iPhone & iPad battery life last longer to increase your possibilities. AirDrop lets you shuttle files among your iOS devices or between your iPhone or iPad and your Mac. It's super simple to use but, like fellow wireless technologies Bluetooth and Wi-Fi, it can also drain your battery even when you aren't transferring files. Unless you are using AirDrop to transfer files regularly, why not keep it turned off until you need to use it? To do so, swipe up for the Control Center, tap AirDrop and then tap Receiving Off. I don't need to answer phone calls on my iPad and I rarely use it to finish an email or text I started on my iPhone or Mac (or vice versa). Because I use my iPad for different things than my iPhone or Mac, I don't need Handoff to share activities between these very different devices. If this also describes you, then you can save a bit of battery life by disabling Handoff, another wireless technology that is using battery resources in the background to search for compatible devices even when you aren't actively using it. To disable Handoff, go to Settings > General > Handoff and toggle off the feature. If your iPad isn't your primary device for checking email, you don't need to have new messages constantly pushed to the device or have it frequently fetch new messages. Check your mail settings to make sure push is turned off and fetch set to Manually, or, if you must, Hourly. You can adjust Push and Fetch settings by following this path: Settings > Mail, Contacts, Calendars > Fetch New Data. Head to Settings > General > Background App Refresh and you can turn Background App Refresh off entirely or select which apps you'd like to refresh in the background. Settings>General>Accessibility, and switch on Reduce Motion. You can also try switching off Spotlight settings in General>Spotlight Search where you can define which sites and apps it uses to search. When you want to maximize battery life you will want to disable Push email, as this requires plenty of power. To do so in Settings>Mail>Contacts &Calendars choose to Fetch New Data and turn Push to Off. You can now choose to check for emails at certain intervals, or switch it to Manually for best control (and best power saving). Once again, this is what Low Power Mode does for you. Open Settings>Siri and switch it off. You’ll miss it, but doing so may help conserve a little more power. In Settings>Privacy>Location Services toggle these to off. You will no longer be able to use all your apps and services, but you will also stop your device trying to figure out where it is. Alternatively, disable location services for those apps you won’t need to use. Every Safari website has its own scripts, ads, and ‘other stuff’. These don’t take up too much power, but the combined demand mounts up. If you want to extend battery life it makes sense to close any browser window you don’t need to use. You don’t need to quit Safari (the apps themselves make little difference when conserving power), but it is worth quitting some websites. You’ll want to open Settings>iTunes & App Store and switch Automatic Downloads off. The most useful power saving measure you’ll find is only available on iOS devices and is called Low Power Mode. 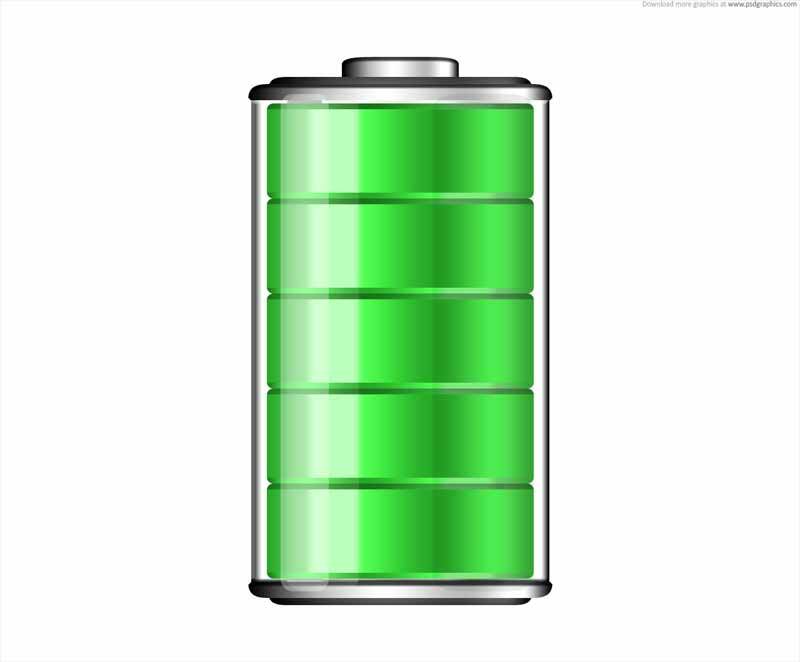 It works like this: When your battery level falls to 20 percent your smartphone will warn you about it and let you enter the power-saving mode with one tap. When in this mode, display brightness will be reduced, Mail and other apps will not download content in the background, and features like iCloud Sync and AirDrop will be disabled. Device performance and system animations are also optimized. You can still make calls, access the ‘net and uses messages and email in this mode, but you’ll find your battery life lasts a whole lot longer. You can also enable this mode before your power runs down. Why Apple hasn’t built a similarly effective tool for Mac users to use to tweak battery life out of their systems eludes me.